The Moscow Mule is old news. 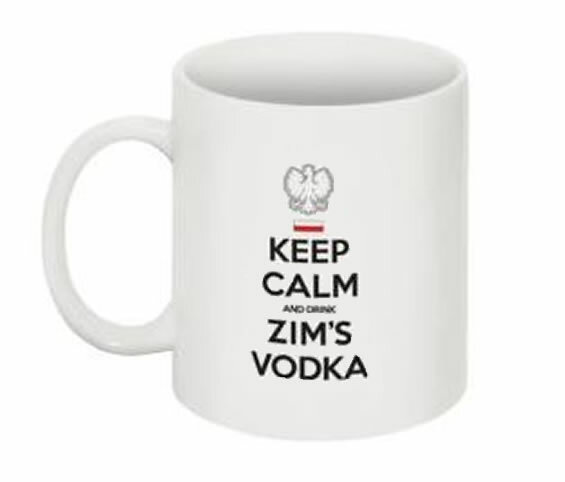 Here is the Polish Eagle served in the way cool stainless steel mugs brought to you by ZIM’S Vodka. 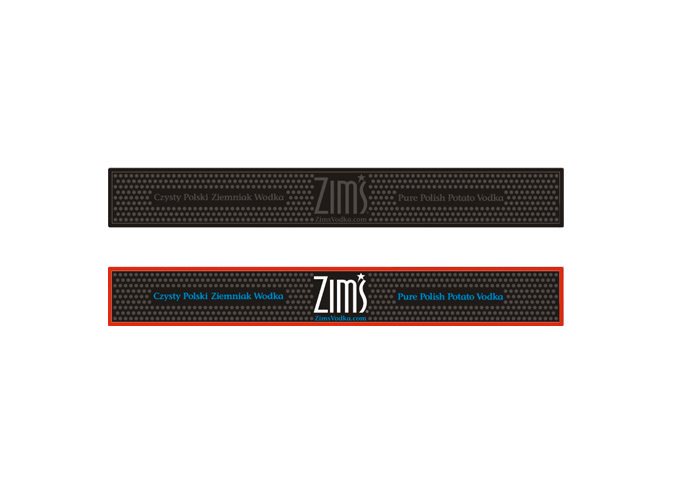 There are two versions available including the smooth finish and etching on both sides (right image) or the plated version with the hammered hockey player garage door look ( left side image). Both mugs hold up to 18 ounces. 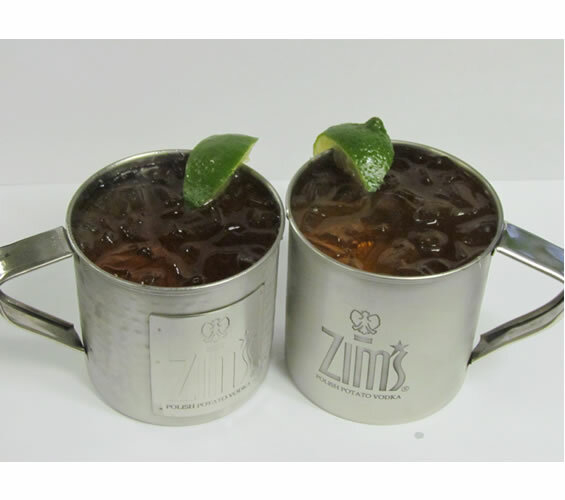 For best results, use only the best juice in the world ( ZIM’S Vodka), a little ginger beer, some fresh squeezed lime juice and ice. Now you are #Zimming, Polish Eagle style.